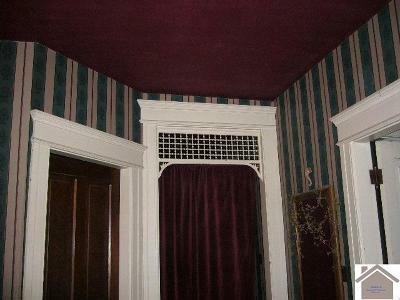 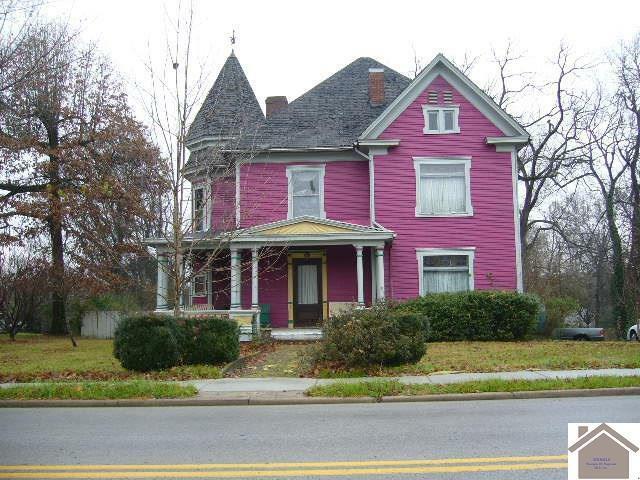 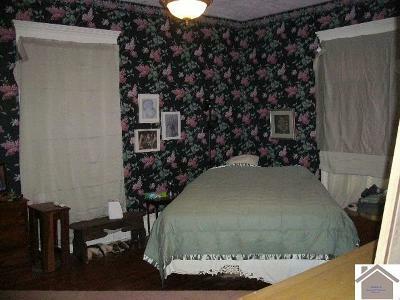 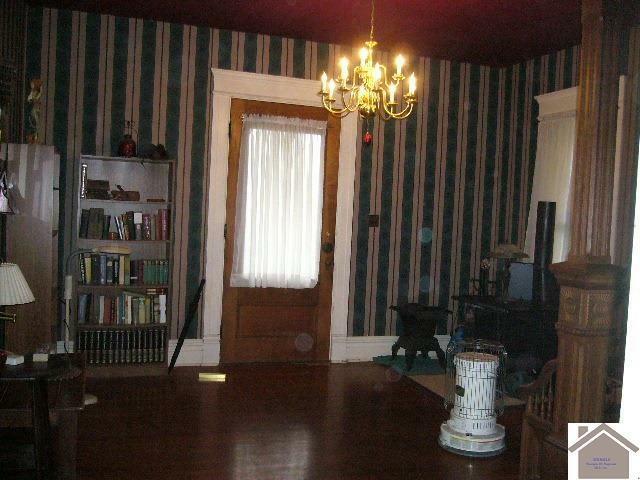 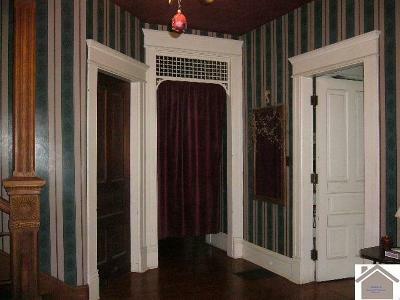 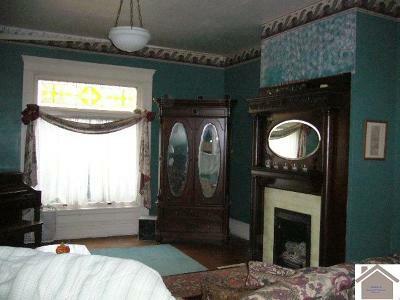 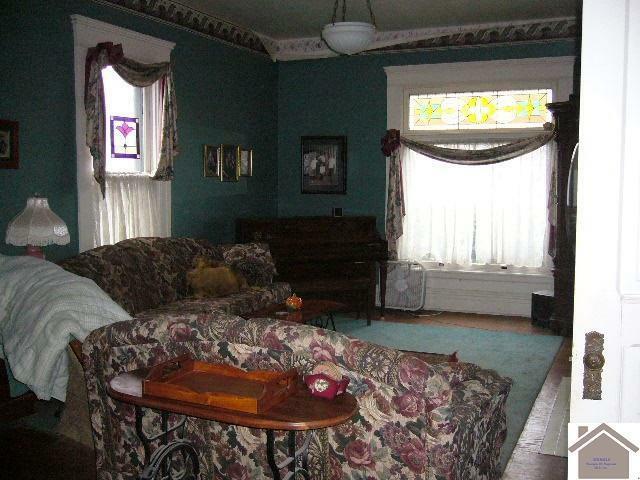 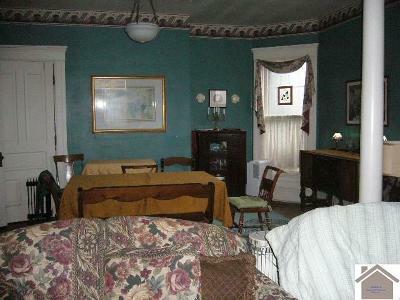 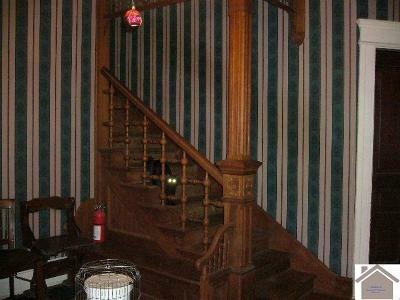 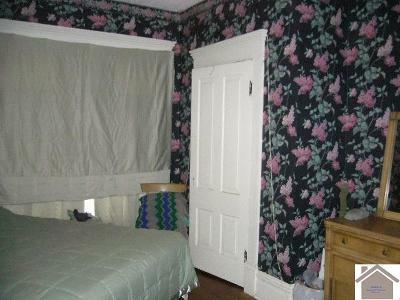 A large Victorian House on Main Street that needs TLC and some renovations. There is a large lot with 40+ fruit and nut trees (apple, apricot, peach, pecan, hazel nut, etc) as well as a 25x25 barn with loft and a 10x20 (approximate) greenhouse. The location is great for small town living and the price is right to renovate and make it your own.